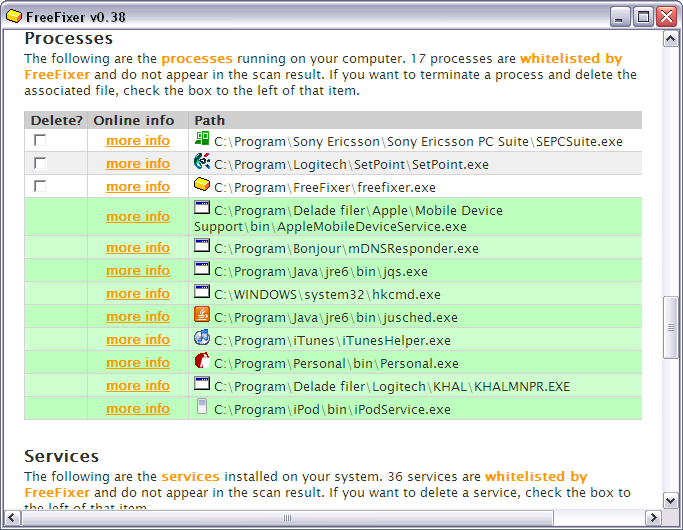 Is good to have a solution to detect and remove unwanted spyware, trojans and other types of malware. The threats include malware, spyware, viruses, trojans among others. The tool achieves this using a scamming mode either a deep scan or a custom scan. The deep scan runs through the entire system and quarantines any suspicious threats. At the end of it, you will get a list of all the threats and just remove than using a click of a button., You can also choose to restore the items just in case you are sure that it is not a web threat. The custom scan just checks on basic areas in the system that may cause havoc. 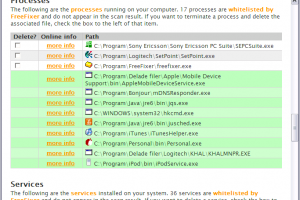 The program will scan and search in specific locations where common malware can be found. The advantage of this tool is just when you plug in an external storage device, the tool automatically detect this and scans it before it allows you to use it. This is basically a security solution or a protective tool that makes sure that you have comprehensive protection against any threats. FreeFixer is licensed as freeware for PC or laptop with Windows 32 bit and 64 bit operating system. It is in removal tools category and is available to all software users as a free download.